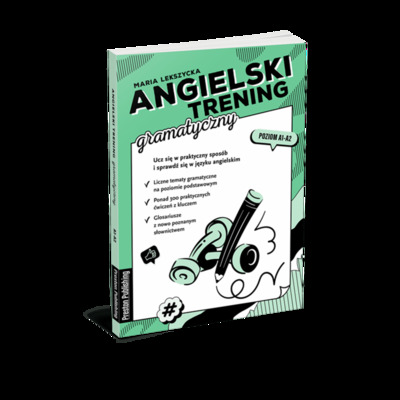 Does the Polish grammar seem difficult to you? Do you want to learn Polish the easiest way possible? Speak Polish. A Practical Self-study Guide is a new manual for students of Polish as a foreign language.